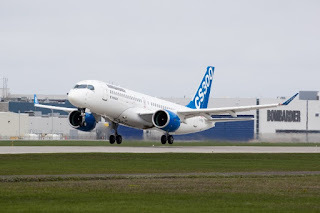 It's been confirmed today that European aerospace firm Airbus is to partner with Canadian firm Bombardier on the C Series programme. The CSeries programme has faced a series of problems, most recently the trade dispute in the US that could potentially impose a 300% import tariff on the aircraft. The US aircraft makers Boeing instantly dismissed the new arrangement calling the deal "Questionable" in posts on social media, "This looks like a questionable deal between two heavily state-subsidized competitors to skirt US Government findings. Everyone should play by the same rules for free and fair trade"
Of course, Boeing don't mention the hundreds of billions of dollars they receive in tax breaks nor the fact that the company received $457 million in federal grants, which are typically non-repayable, between 2000 and 2014. In addition to that, there is the $64 billion in federal loans and loan guarantees. 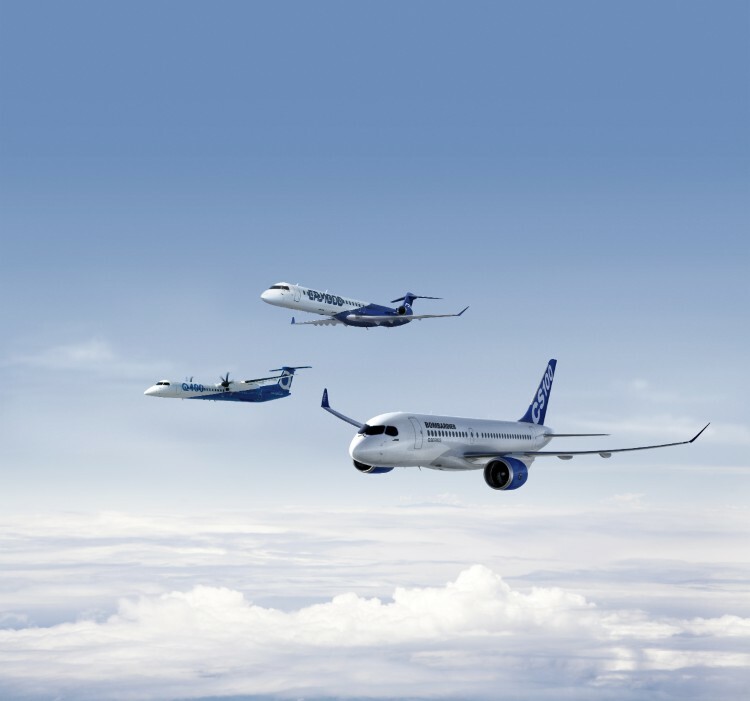 A corresponding agreement was signed yesterday which brings together Airbus’ global reach with Bombardier’s newest, state-of-the-art jet aircraft family. 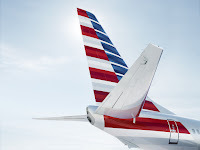 It is a deal that is designed to fully unlock the value and potential of the C Series jets and create significant new value for customers, suppliers, employees and shareholders. The single-aisle market is a key growth driver, representing 70% of the expected global future demand for aircraft. 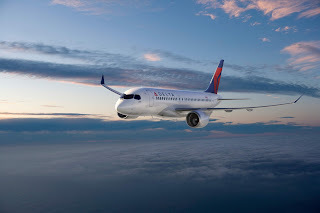 Ranging from 100 to 150 seats, the C Series is highly complementary to Airbus’ existing single-aisle aircraft portfolio, which focuses on the higher end of the single-aisle business (150-240 seats). The world-class sales, marketing and support networks that Airbus brings into the venture are expected to strengthen and accelerate the C Series’ commercial momentum. Additionally, Airbus’ supply chain expertise is expected to generate significant C Series production cost savings. The transaction has been approved by the Boards of Directors of both Airbus and Bombardier, as well as the Cabinet of the Government of Québec. The transaction remains subject to regulatory approvals, as well as other conditions usual in this type of transaction. There are no guarantees that the transaction will be completed and that the conditions to which it is subject would be met. Completion of the transaction is currently expected for the second half of 2018.Bombardier's Northern Ireland's director Michael Ryan said the deal was "great news" for the Belfast operation as about 1,000 jobs are directly linked to the C-Series making the wings there. UK business Secretary Greg Clark said the Airbus tie-up was a "positive step forward". He said the UK and Canadian governments had been working to "safeguard jobs and manufacturing at Bombardier Shorts in Belfast, and the supply chain across the UK". "We will continue to work closely with the companies to protect UK interests and with the Canadian government to ensure the unjustified case brought by Boeing is brought to a swift resolution," he added.